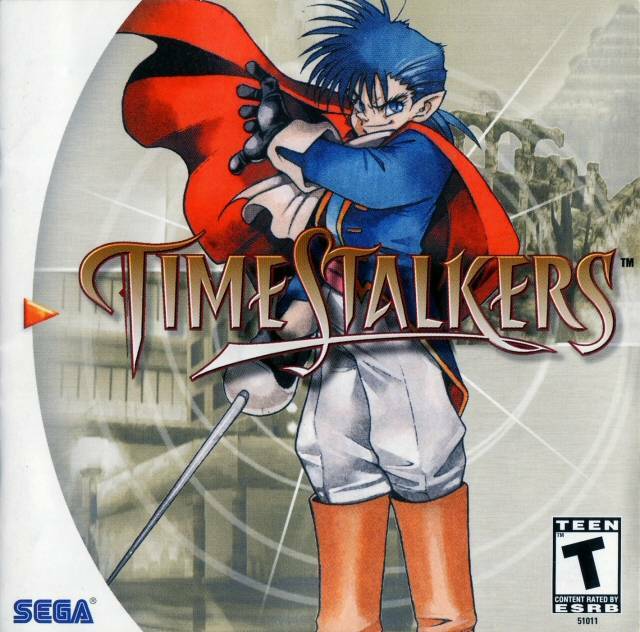 Time Stalkers provides a mix of genres with curious and clever results. 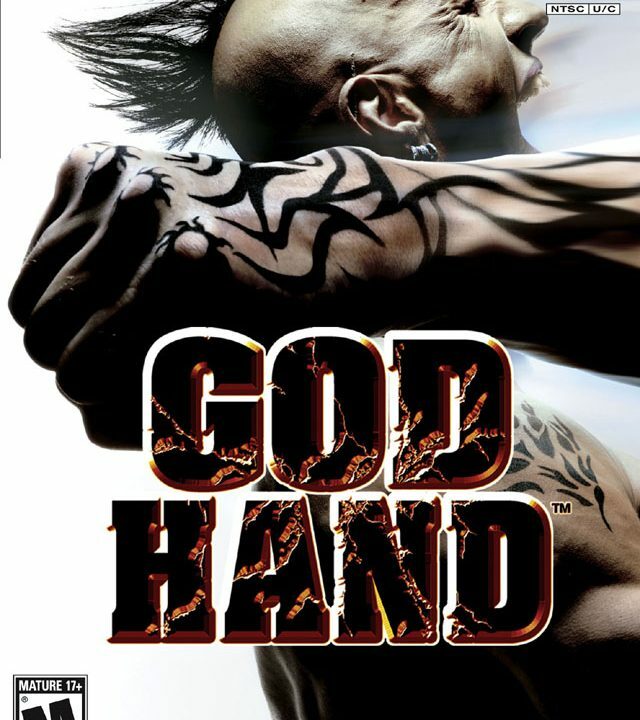 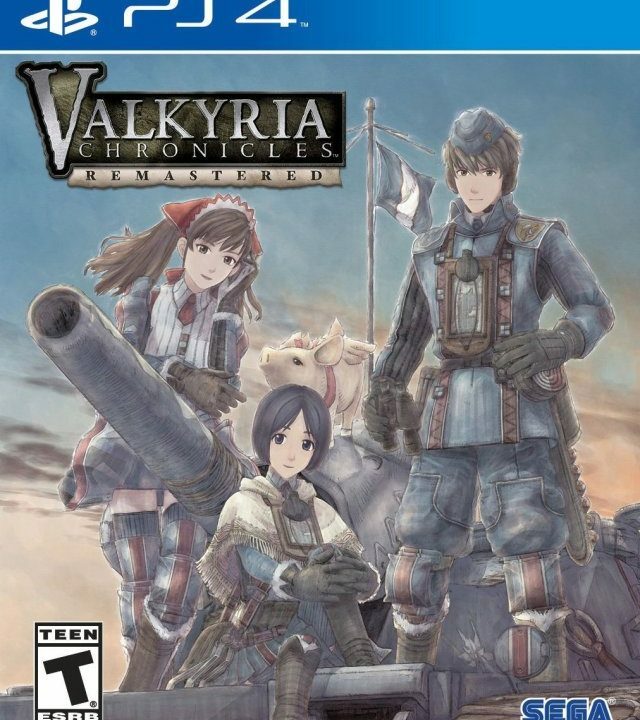 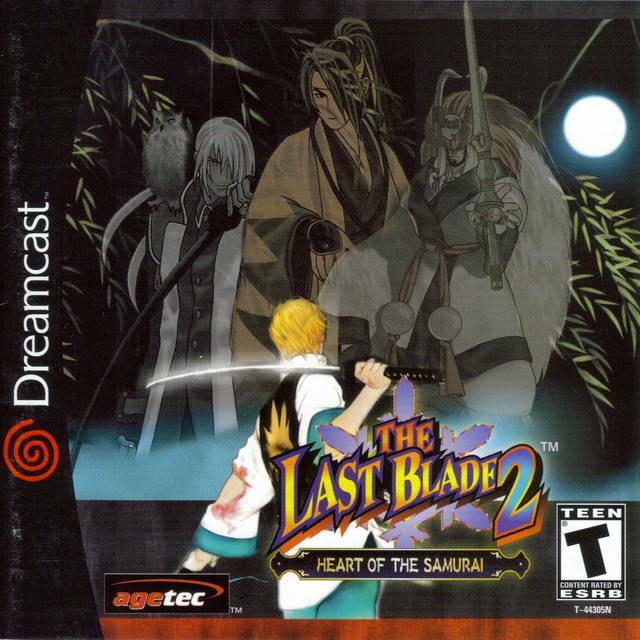 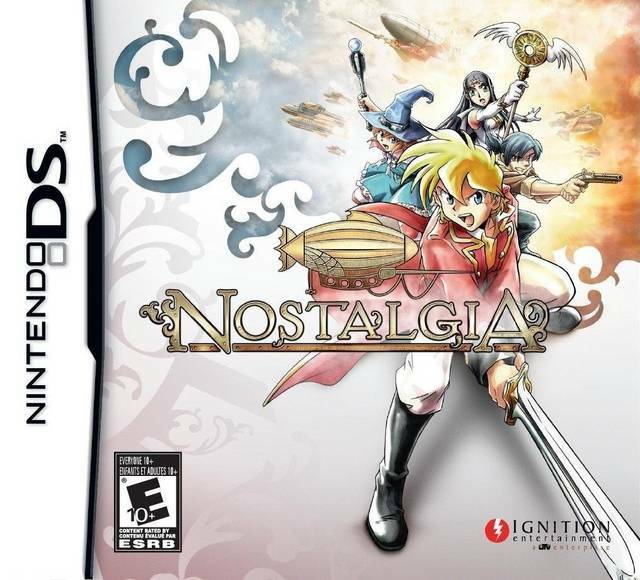 Those who enjoyed Samurai Showdown will find The Last Blade 2 to be right up there alley, but those that enjoy 2D fighting games as a whole will also find something special in this hidden and underrated gem. 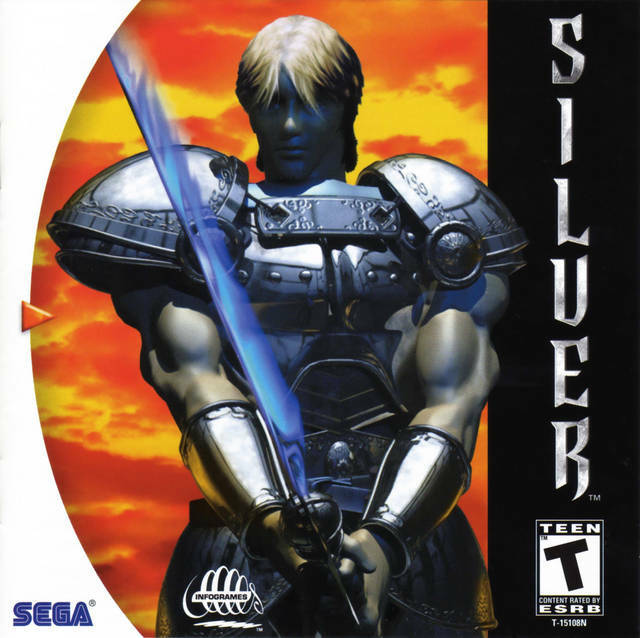 It’s hard to find the “silver lining” in Silver. 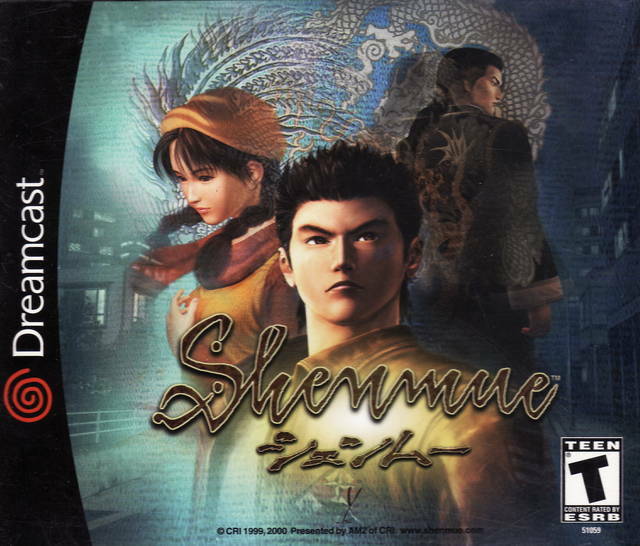 It has its issues, but the amount of ambition in Shenmue overpowers all negativity. 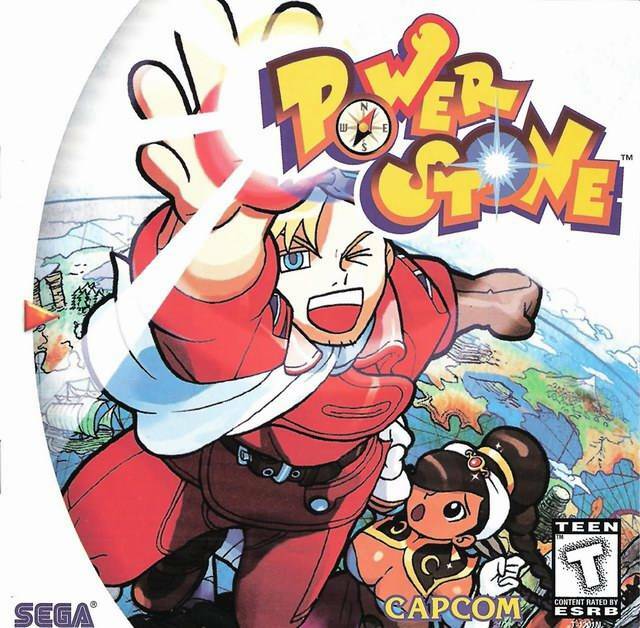 Return to the Power Stone world. 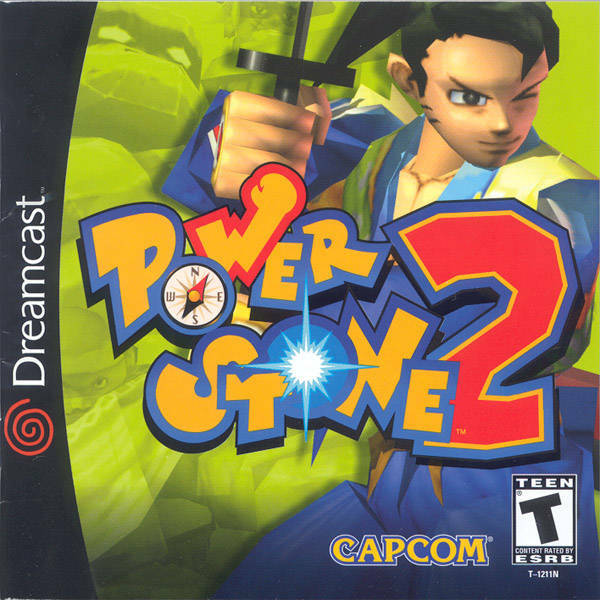 Power Stone 2 is a fantastic arena fighter and my favorite Dreamcast game of all time. 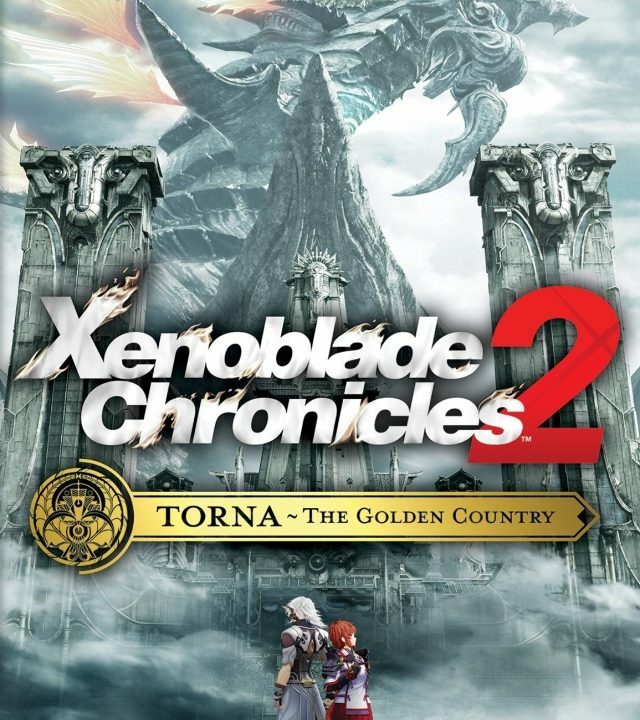 The Power Stone world is a world I’d like to live in. 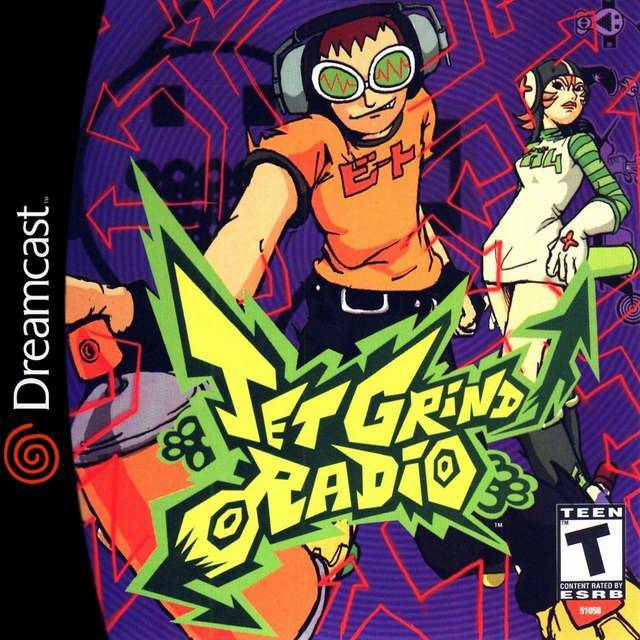 I might be the worst Jet Grind Radio player of all time. 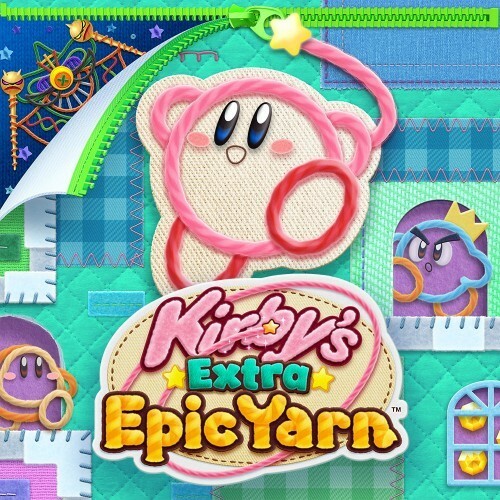 However, I still recommend playing it. 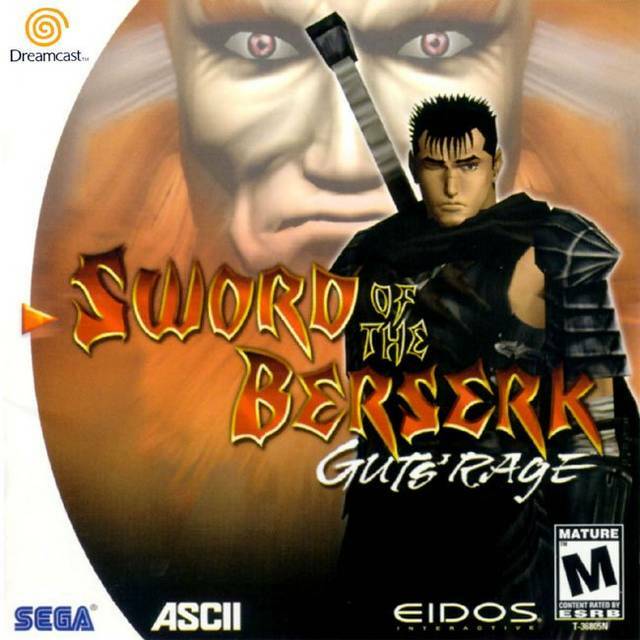 Sword of the Berserk: Guts’ Rage is a bloody and gory good time. 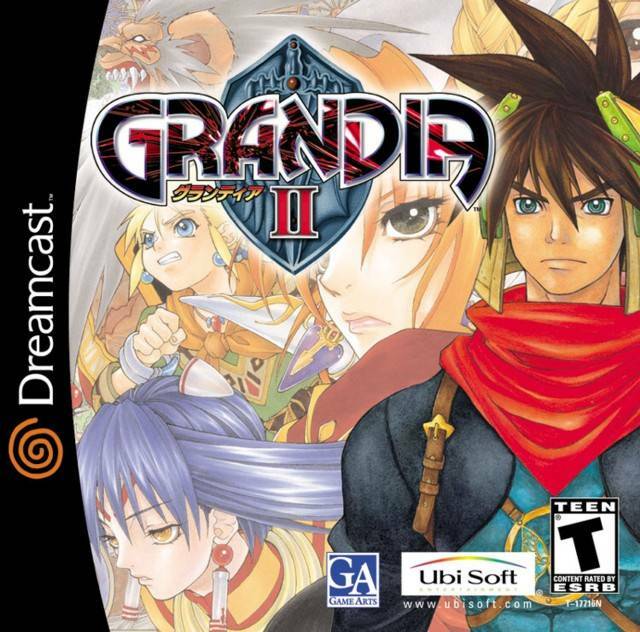 Grandia II is reason enough to own a Dreamcast.